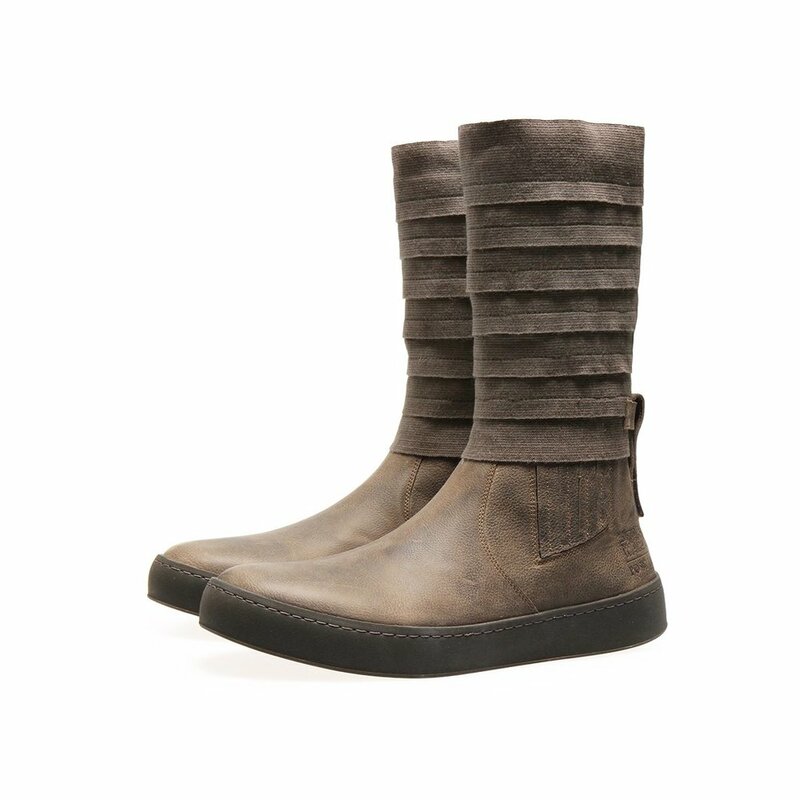 Po-Zu has revealed a new pair of officially licensed Star Wars boots based on the design of the boots that Luke Skywalker wore in The Last Jedi. 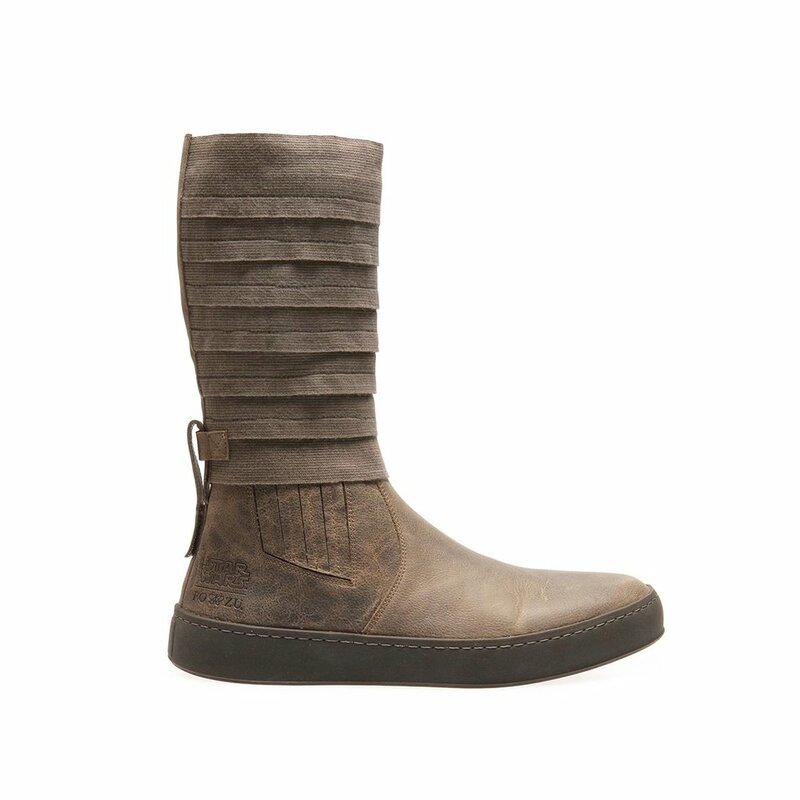 So, if you dug Skywalker's style and you want to rock it in your everyday life, these boots are for you! A leather Chelsea boot with elastic finger gores, featuring a removable elasticated gaiter, which can be worn with the boot, or without as an ankle boot. The boot comes with a removable memory-foam Foot-MattressTM in latex and cork, and a high-performance grip natural rubber cup sole. Po-Zu is the same geek fashion website that brought us footwear inspired by Rey, Poe Dameron, Finn, Stormtroopers, and BB-8. Would you buy a pair of these for yourself? They are currently available for pre-order.